Several cyclists have been injured recently while crossing the South Lake Union streetcar tracks and are suing the city of Seattle. 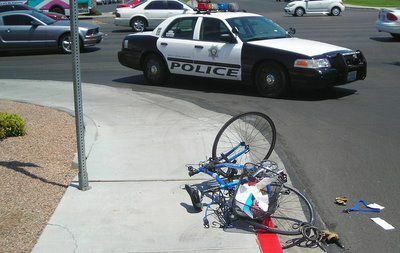 A total of six cyclists injured by the tracks are being represented in the case against the state. The lawyer representing the cyclists stated that these victims all crashed while attempting to cross the streetcar tracks. The attorney claims that the track design was fatally flawed and that the city blatantly ignored warnings about the tracks from planners whom assessed the design. The trolley track grooves have trapped many cyclists tires as they attempted to cross the track. Many injuries had been caused by the flawed design before warning signs for riders even went up. A spectator claimed crossing the tracks successfully was a matter of common sense, but Anderson begs to differ. "Because the tracks go in and out of the lanes and riders can't always anticipate the tracks are coming," he said. Seattle's Department of Transportation refused to make any public comment on the case because it is currently in litigation. 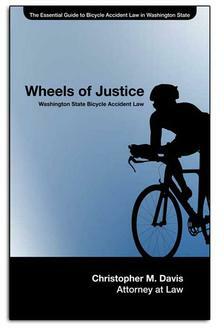 The injured cyclists had hoped to settle the case out of court, but because the statute of limitations was running out for the rider whose jaw was wired shut after her crash three years ago, this will no longer be possible. The city of Seattle decided to deny her settlement on Bike to Work Day, her attorney thought it necessary to sue. Nearly a dozen other cyclists have contacted attorneys after receiving relatively minor injuries while crossing the track.